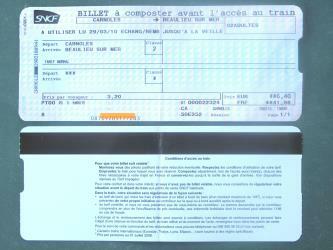 What is the cheapest way to get from Cherbourg-Octeville to Aix-en-Provence? 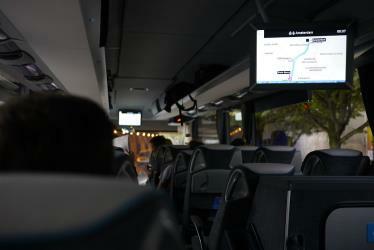 The cheapest way to get from Cherbourg-Octeville to Aix-en-Provence is to bus which costs 30€ - 65€ and takes 16h 50m. 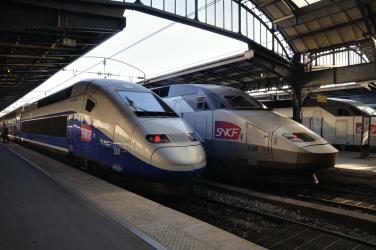 What is the fastest way to get from Cherbourg-Octeville to Aix-en-Provence? The quickest way to get from Cherbourg-Octeville to Aix-en-Provence is to train and fly which costs 100€ - 550€ and takes 6h 25m. 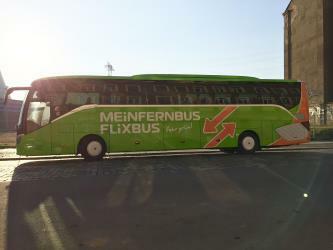 Is there a direct bus between Cherbourg-Octeville and Aix-en-Provence? No, there is no direct bus from Cherbourg-Octeville to Aix-en-Provence. 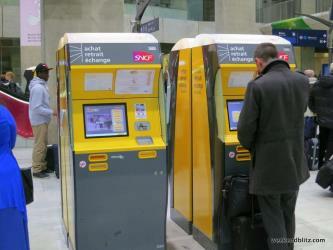 However, there are services departing from Cherbourg-Octeville and arriving at Aix-en-Provence via Caen and Paris City Centre - Bercy Seine. The journey, including transfers, takes approximately 16h 50m. How far is it from Cherbourg-Octeville to Aix-en-Provence? The distance between Cherbourg-Octeville and Aix-en-Provence is 867 km. The road distance is 1110.7 km. How do I travel from Cherbourg-Octeville to Aix-en-Provence without a car? The best way to get from Cherbourg-Octeville to Aix-en-Provence without a car is to train via Paris which takes 8h 5m and costs 170€ - 210€. How long does it take to get from Cherbourg-Octeville to Aix-en-Provence? 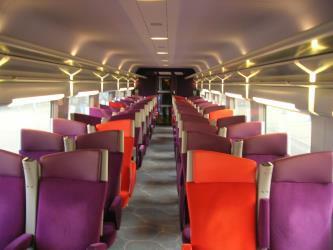 It takes approximately 8h 5m to get from Cherbourg-Octeville to Aix-en-Provence, including transfers. Where do I catch the Cherbourg-Octeville to Aix-en-Provence bus from? 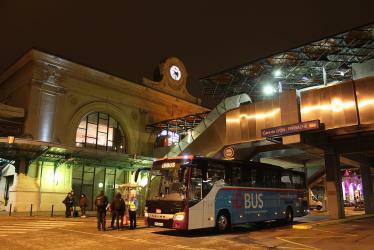 Cherbourg-Octeville to Aix-en-Provence bus services, operated by Ouibus, depart from Cherbourg-Octeville station. 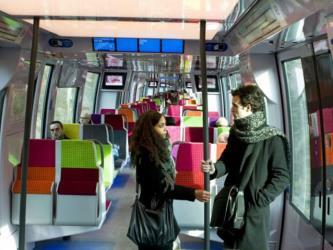 Train or bus from Cherbourg-Octeville to Aix-en-Provence? The best way to get from Cherbourg-Octeville to Aix-en-Provence is to train via Paris which takes 8h 5m and costs 170€ - 210€. 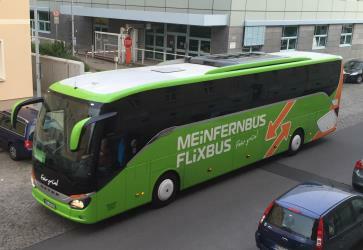 Alternatively, you can bus, which costs 30€ - 65€ and takes 16h 50m. How long is the flight from Cherbourg-Octeville to Aix-en-Provence? 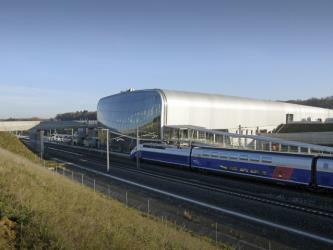 The quickest flight from Caen Airport to Marseille Airport is the direct flight which takes 1h 30m. 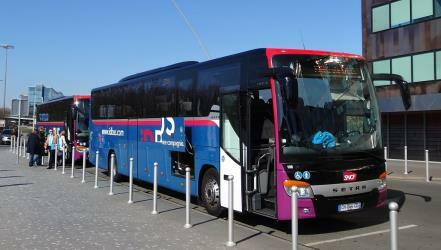 Where does the Cherbourg-Octeville to Aix-en-Provence bus arrive? 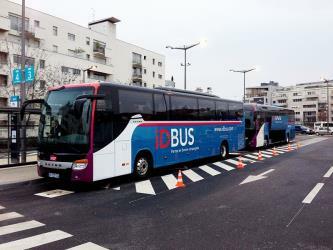 Cherbourg-Octeville to Aix-en-Provence bus services, operated by Ouibus, arrive at Aix-en-Provence station. 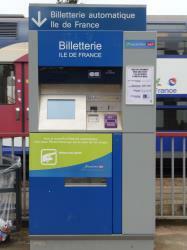 What companies run services between Cherbourg-Octeville, France and Aix-en-Provence, France? 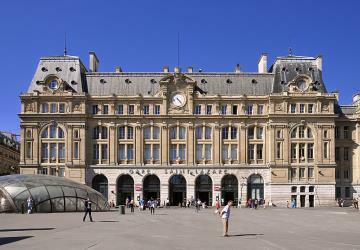 You can take a train from Cherbourg-Octeville to Aix-en-Provence via Paris St Lazare, Saint-Lazare, Gare de Lyon, Paris Gare de Lyon, Aix-en-Provence TGV, and Gare Aix TGV in around 8h 5m. Alternatively, you can take a bus from Cherbourg-Octeville to Aix-en-Provence via Caen and Paris City Centre - Bercy Seine in around 16h 50m. Can I drive from Cherbourg-Octeville to Aix-en-Provence? Yes, the driving distance between Cherbourg-Octeville to Aix-en-Provence is 1111 km. It takes approximately 10h 27m to drive from Cherbourg-Octeville to Aix-en-Provence. Which airlines fly from Caen Airport to Marseille Airport? Air France, Volotea and Hop! offer flights from Caen Airport to Marseille Airport. Where can I stay near Aix-en-Provence? There are 846+ hotels available in Aix-en-Provence. 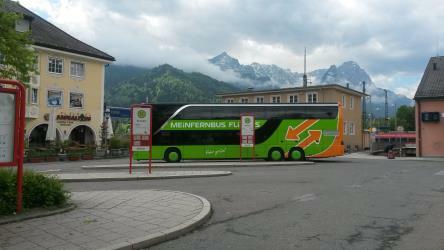 Prices start at 62€ per night. Aix Cathedral (French: Cathédrale Saint-Sauveur d'Aix-en-Provence) in Aix-en-Provence in southern France is a Roman Catholic cathedral and the seat of the Archbishop of Aix-en-Provence and Arles. It is built on the site of the 1st century Roman forum of Aix. Built and re-built from the 12th until the 19th century, it includes Romanesque, Gothic and Neo-Gothic elements, as well as Roman columns and parts of the baptistery from a 6th-century Christian church. It is a national monument of France. The Camp des Milles was a French internment camp, opened in September 1939, in a former tile factory near the village of Les Milles, part of the commune of Aix-en-Provence (Bouches-du-Rhône). In October 2015, the site was chosen by UNESCO as the headquarters for its new Chair of Education for Citizenship, Human Sciences and Shared Memories. Fondation Vasarely is a museum in Aix en Provence, France, dedicated to the works of Victor Vasarely. Rome2rio makes travelling from Cherbourg-Octeville to Aix-en-Provence easy. Rome2rio is a door-to-door travel information and booking engine, helping you get to and from any location in the world. 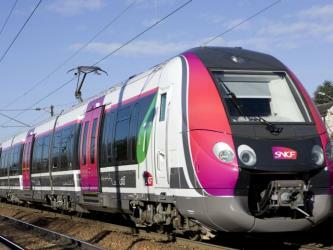 Find all the transport options for your trip from Cherbourg-Octeville to Aix-en-Provence right here. Rome2rio displays up to date schedules, route maps, journey times and estimated fares from relevant transport operators, ensuring you can make an informed decision about which option will suit you best. Rome2rio also offers online bookings for selected operators, making reservations easy and straightforward.